It has been confirmed Rileys Erdington Businessland Series is going to take place this season. Seaton League players, if you fancy a night of surprise results and a laugh at the expense of the ‘better’ players in the league. Like old cues? Check out some new links on our links page – Memorabilia Corner. Click here for to go there. Chard Cons & Pros take advantage to close the gap on Coliton Feds and Wonderers. Click here for league results and the latest cup draw information. Sam Baird reached the semi final of the inaugural South West Snooker Academy Q School Preparation Series. Wonderers extend their lead at the top of the Mini League. Click here for league results and the latest cup draw information. Jake Stewart becomes the third winner of a Combined Silver & Plymouth Bronze Waistcoat tournament this season. Stewart beat Adam Lewin from Plymouth in the final. Click here for results and more details on the Silver Waistcoat and click here to see the Plymouth Bronze rankings. The see-saw between Colyton Feds and Honiton Wonderers continues as they swap positions yet again. Feds move 1 point in front to lead after 12 matches. Click here for league results and the latest cup draw information. Honiton Wonderers have the points ‘in the bag’ and retain the lead. However, other teams can catch up depending on back match results. Click here for league results and the latest cup draw information. 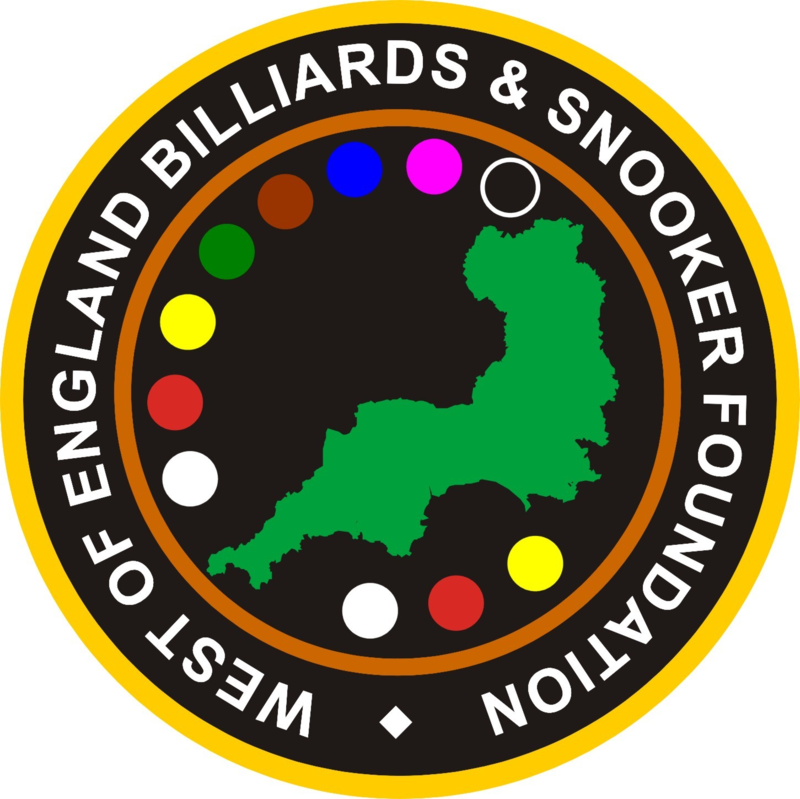 The remaining dates for WEBSF Gold and Silver Waistcoat events for the season have been penciled in. If any of the dates clash with other tournaments you have committed too or want to play in, it is important that you contact the WEBSF by email: websf_uk@yahoo.co.uk or any of the WEBSF Management Team.